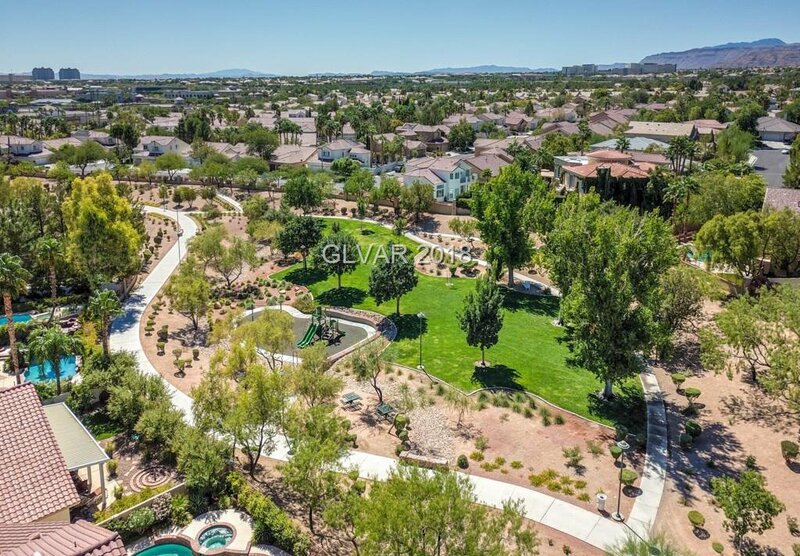 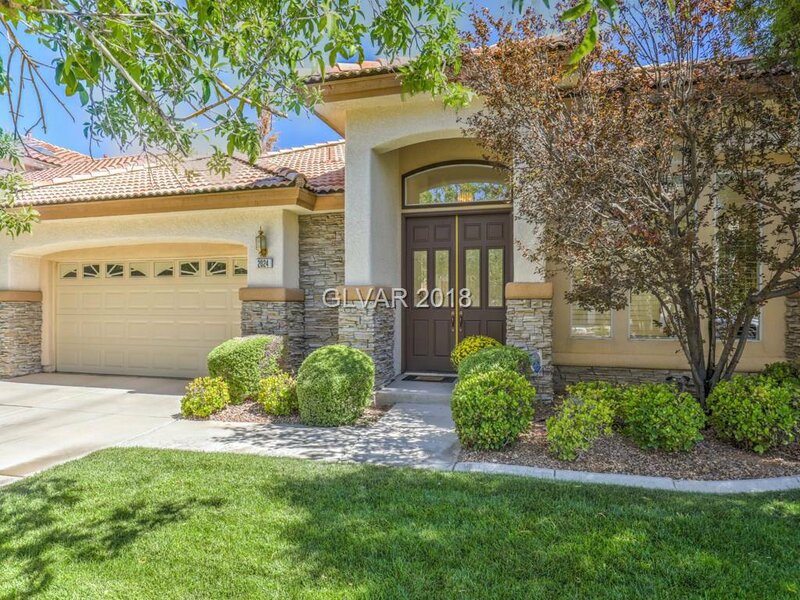 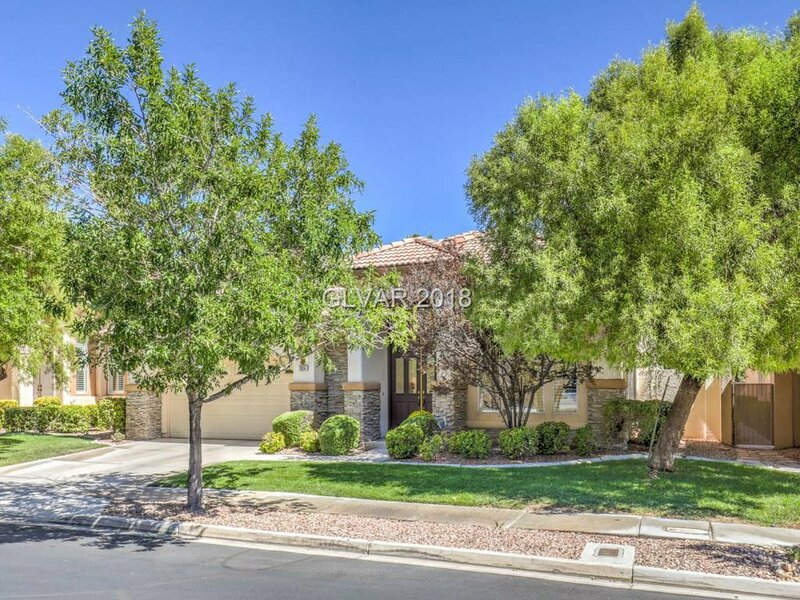 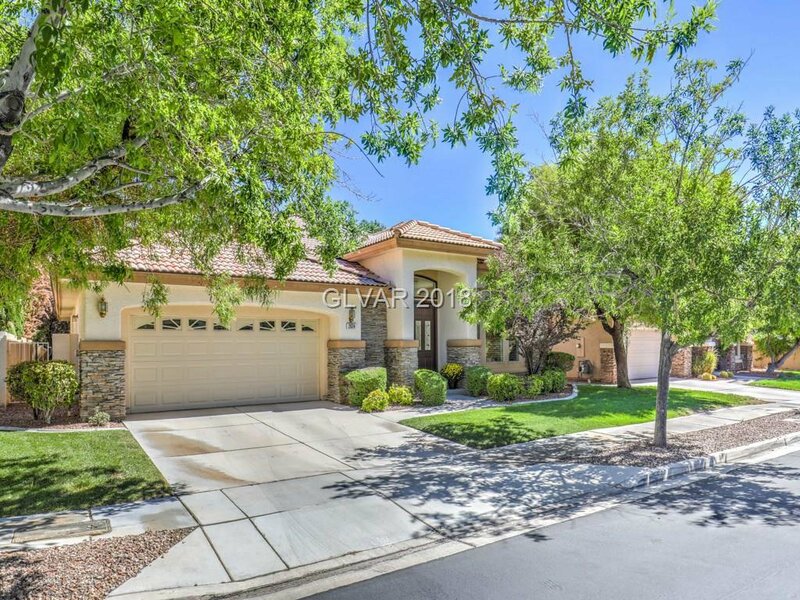 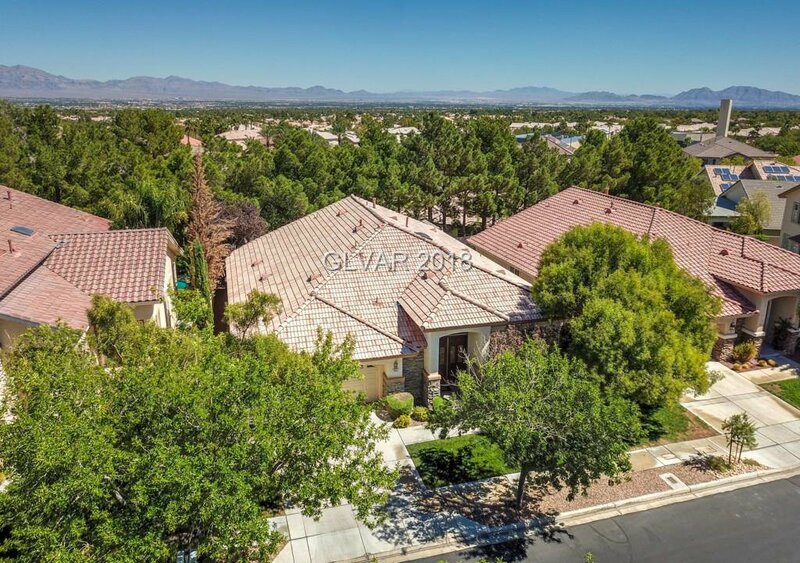 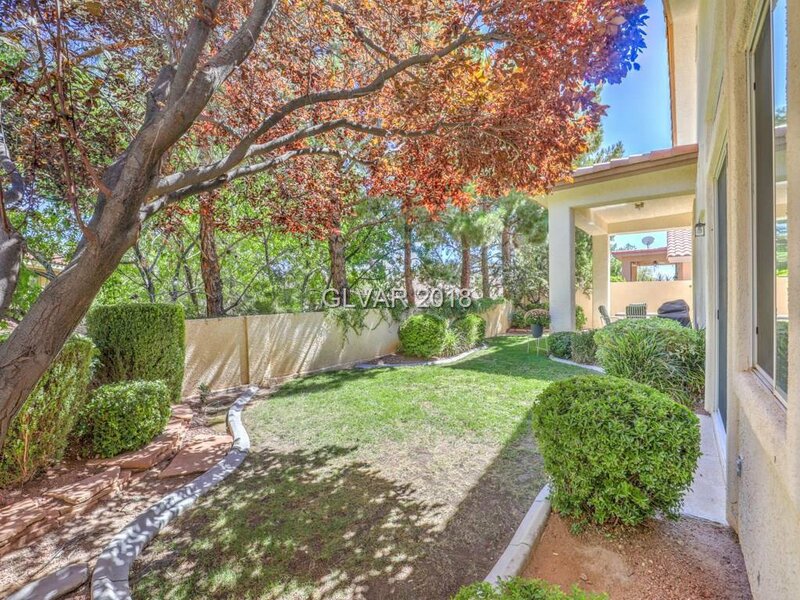 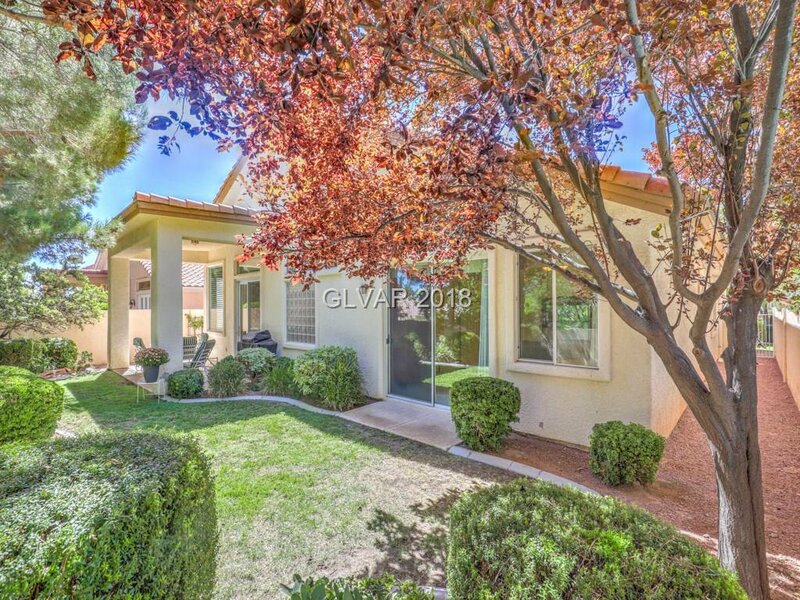 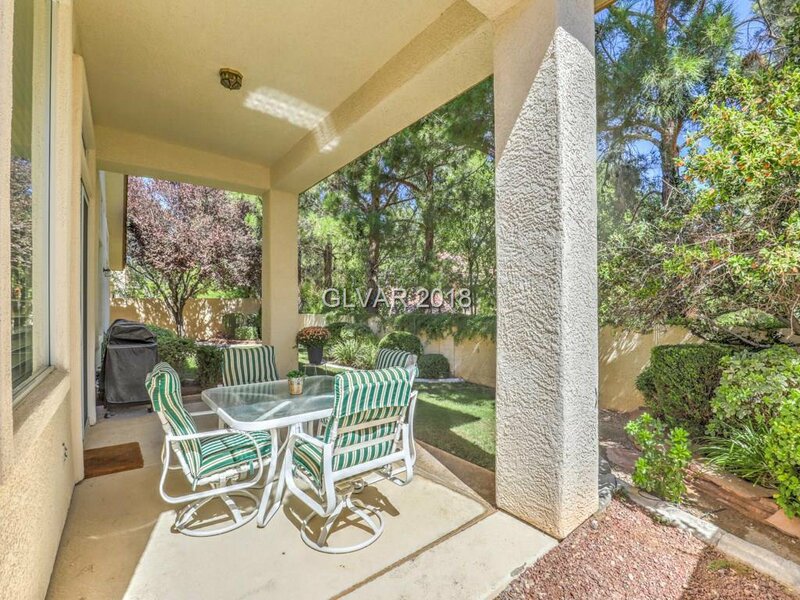 This single story home is nestled in Country Rose Estates a Guard Gated community in one of Summerlin's most desirable zip codes 89134. 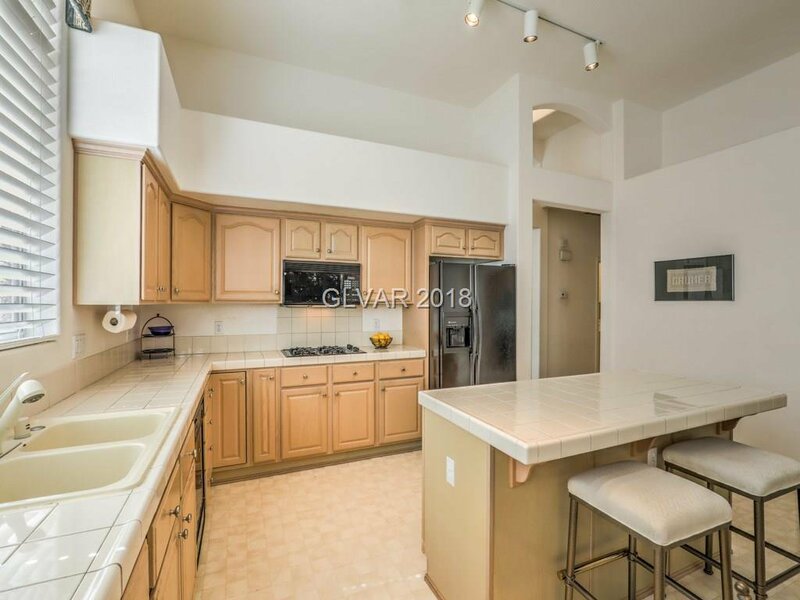 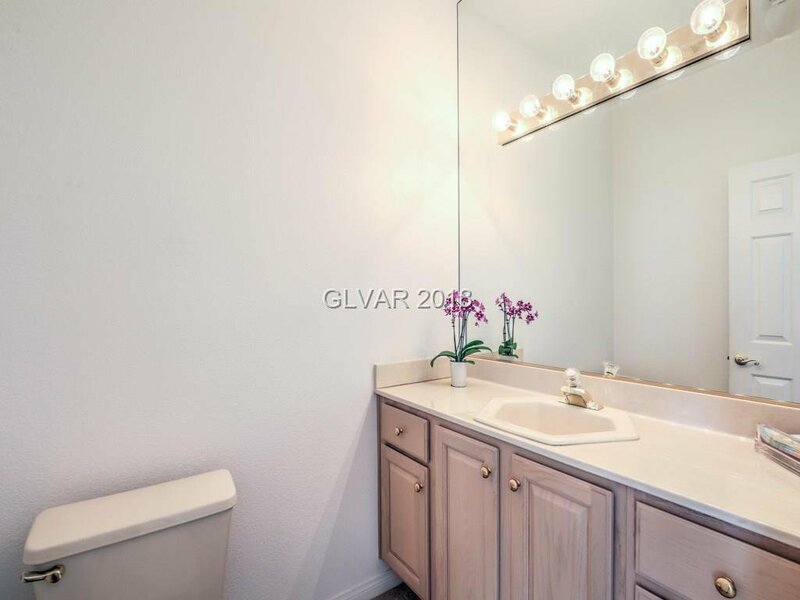 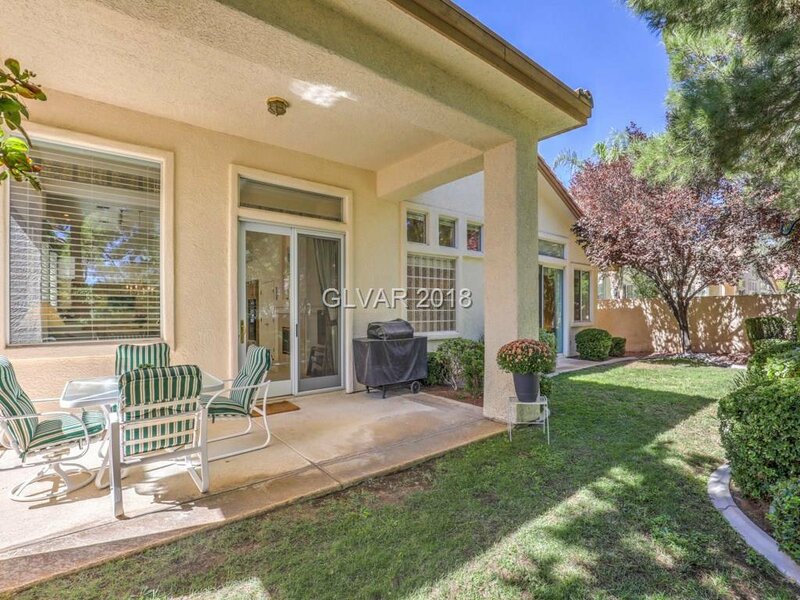 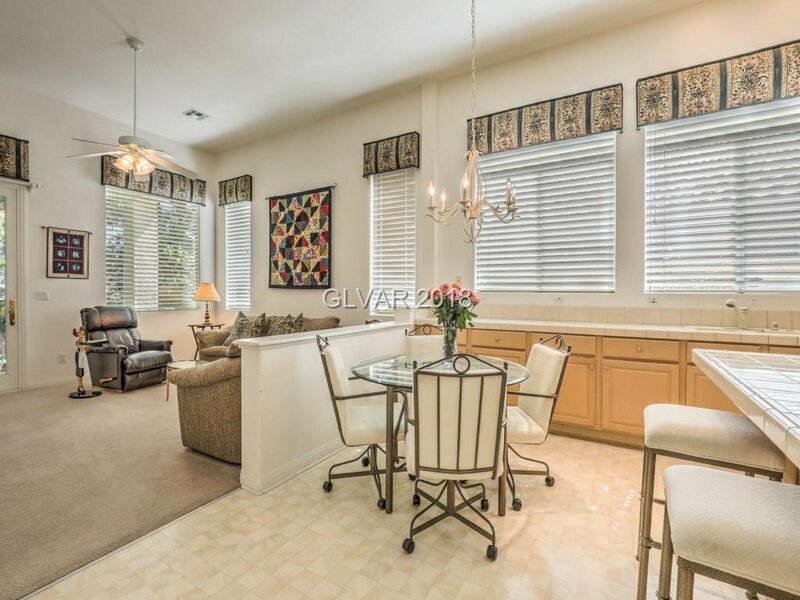 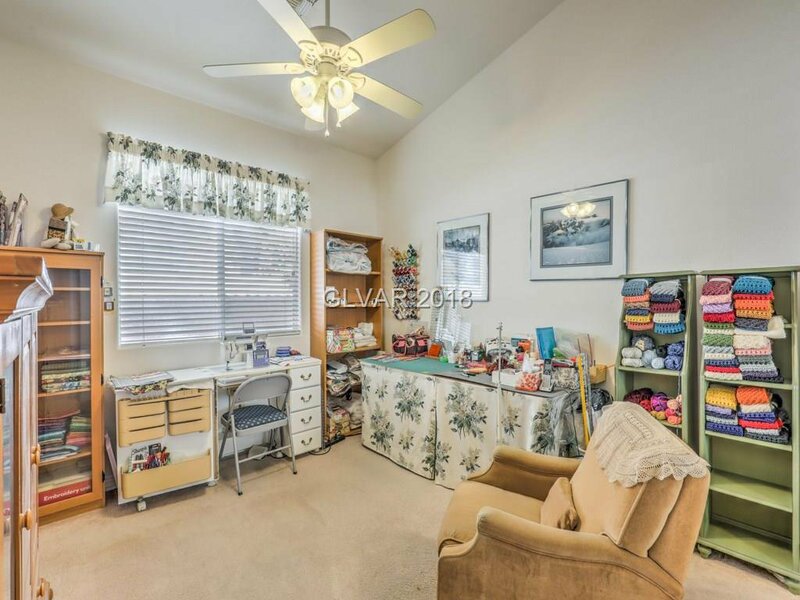 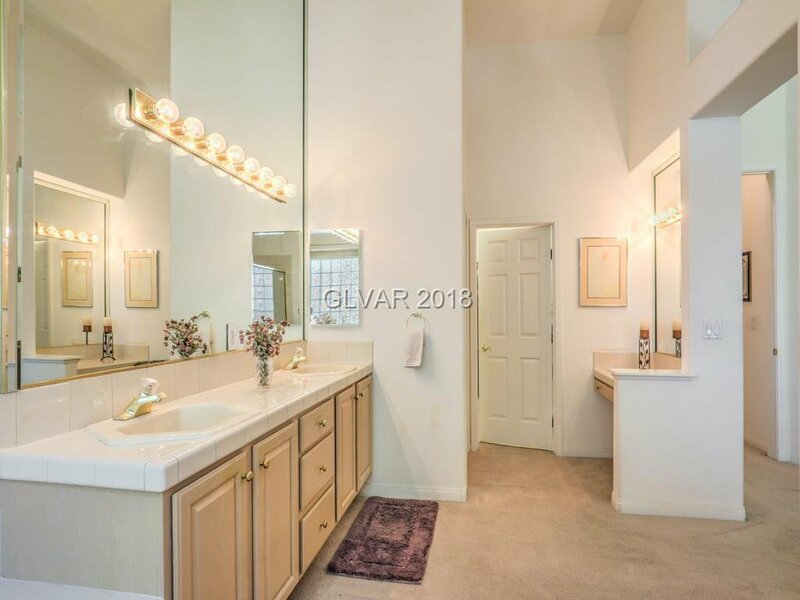 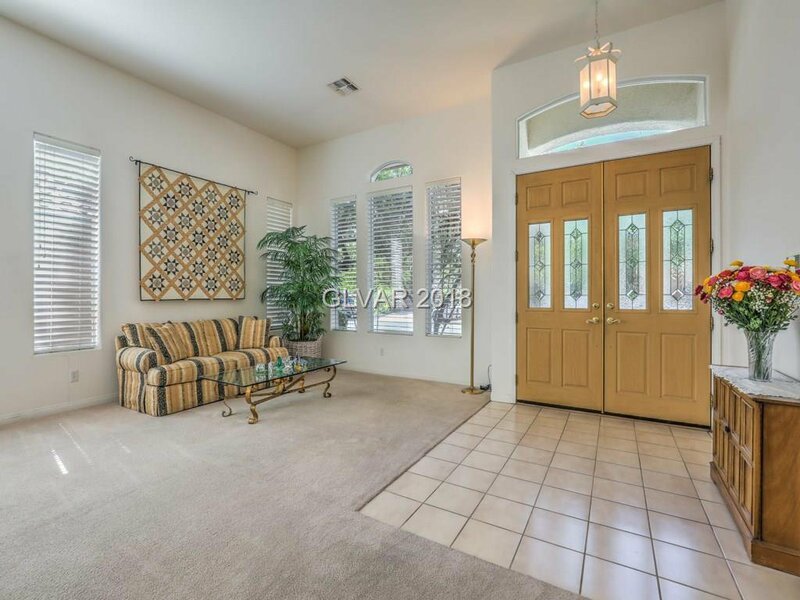 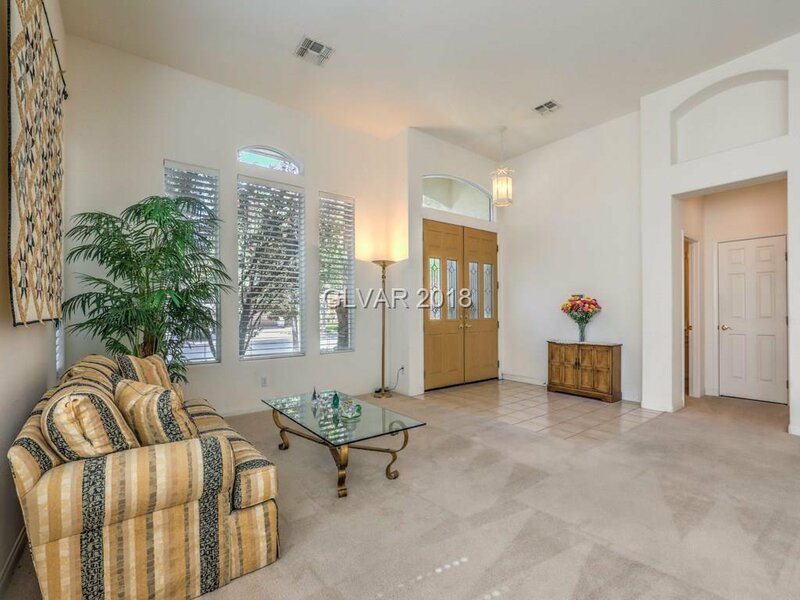 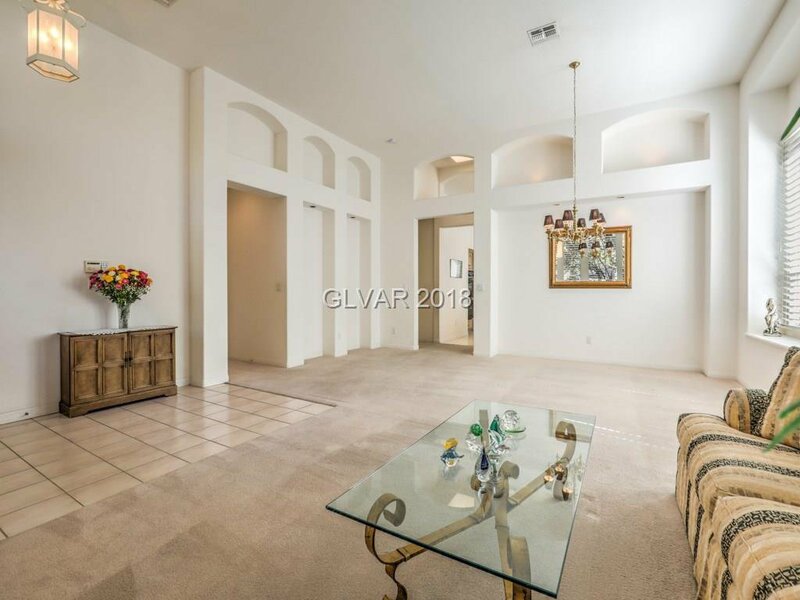 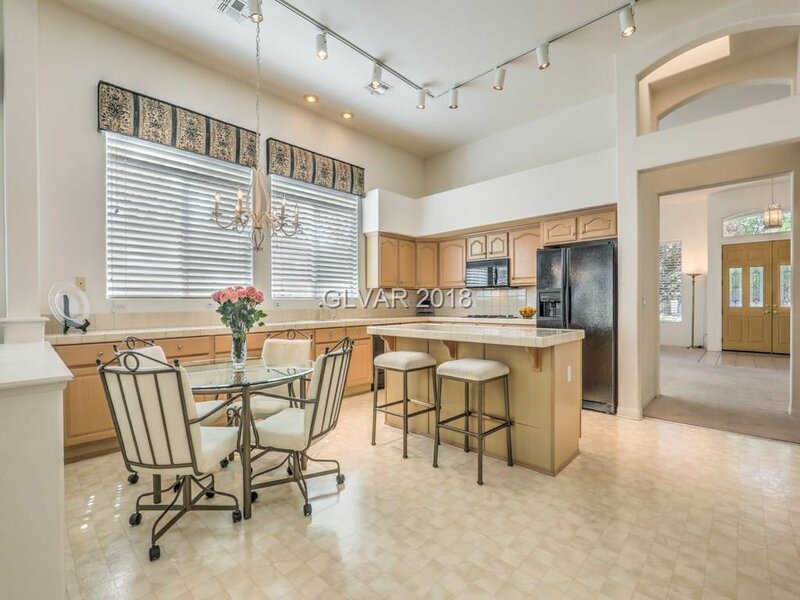 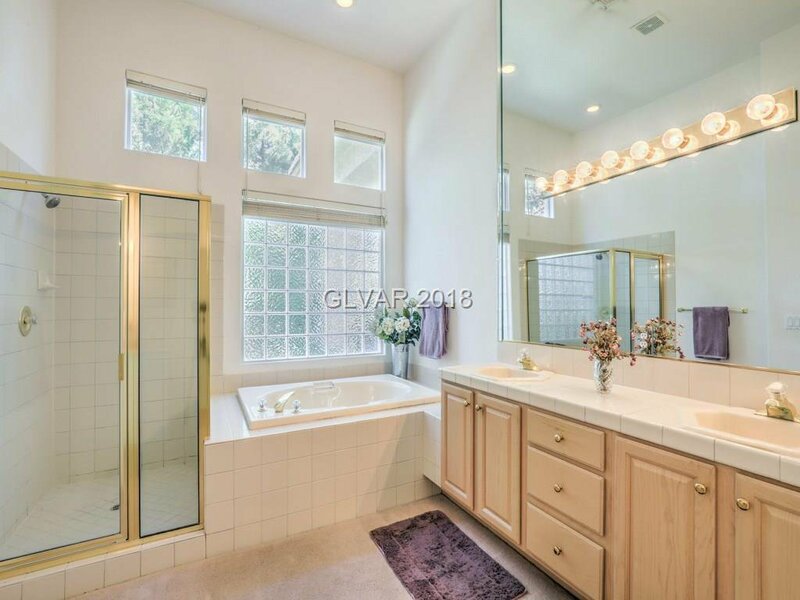 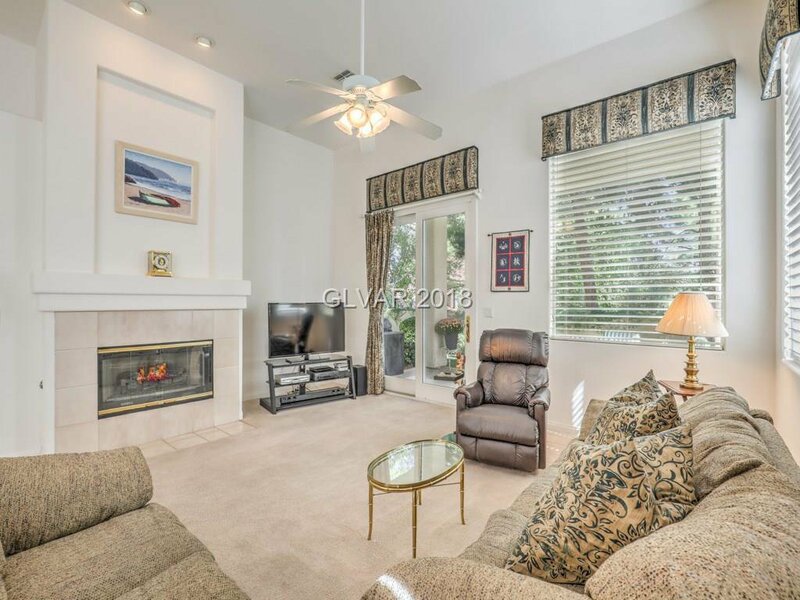 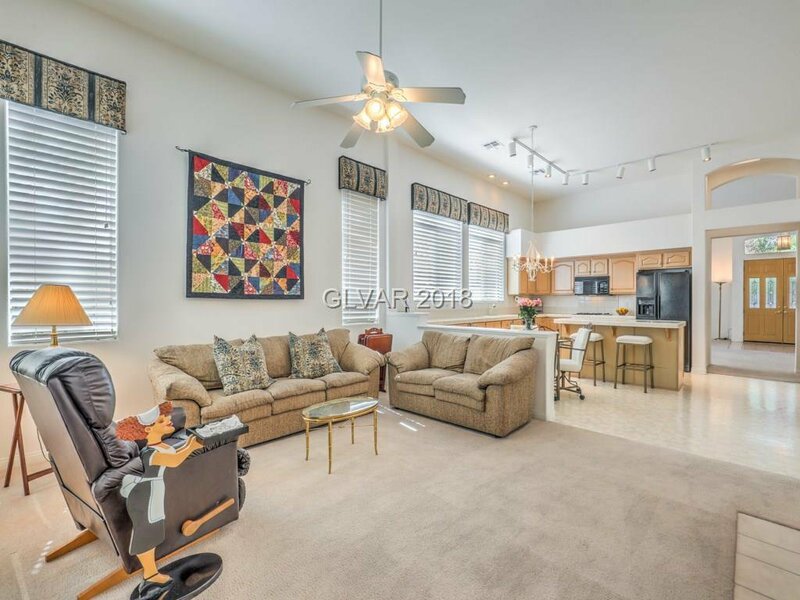 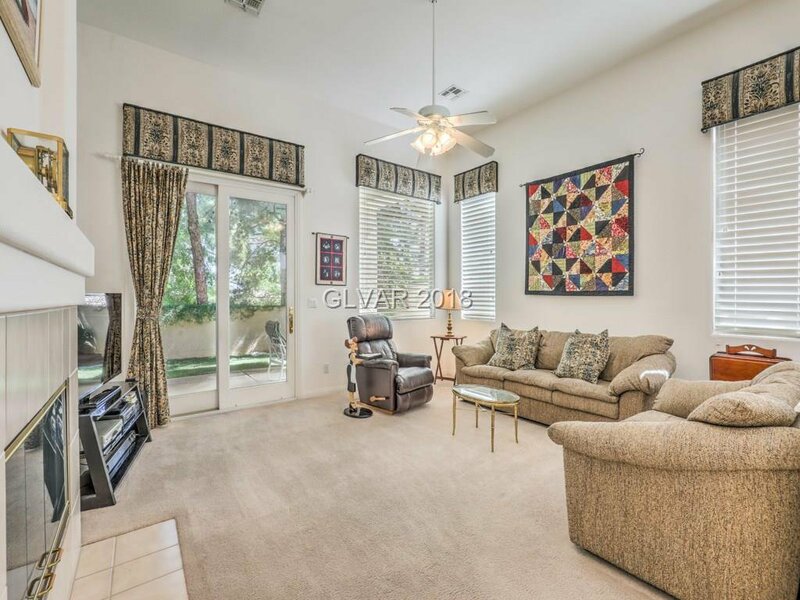 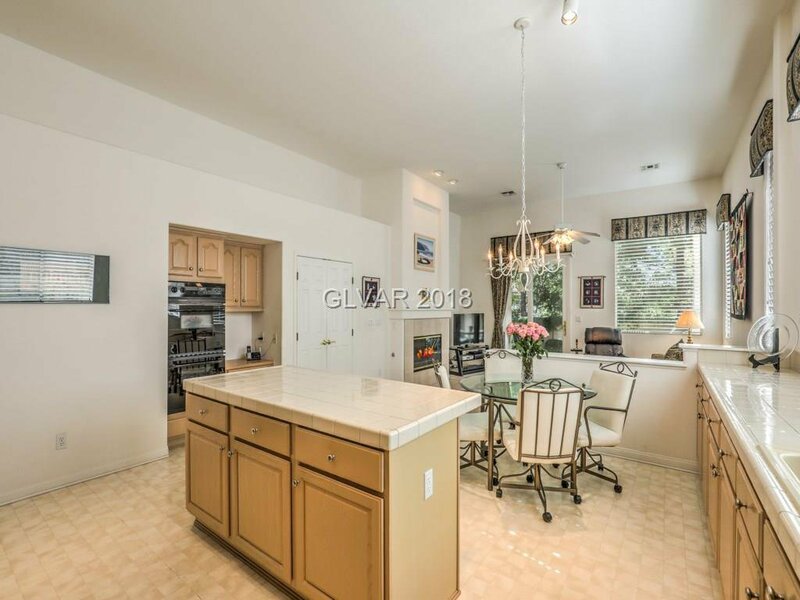 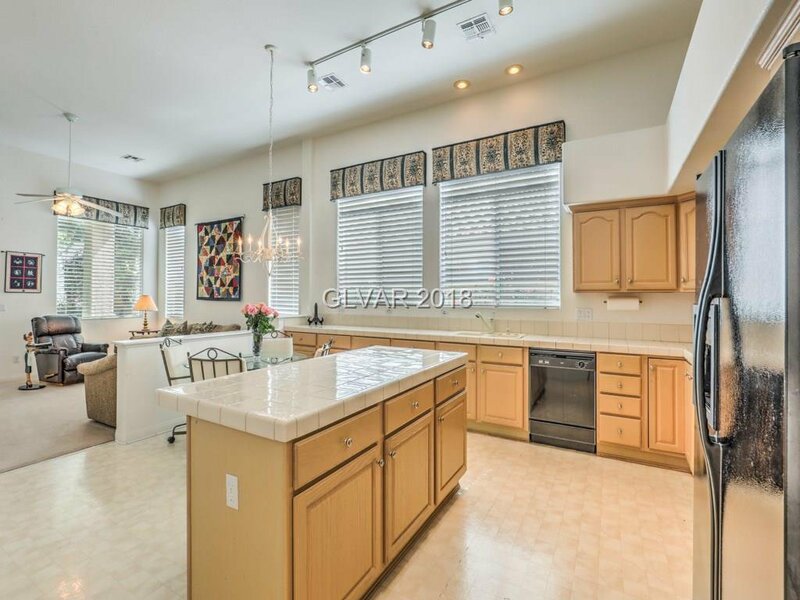 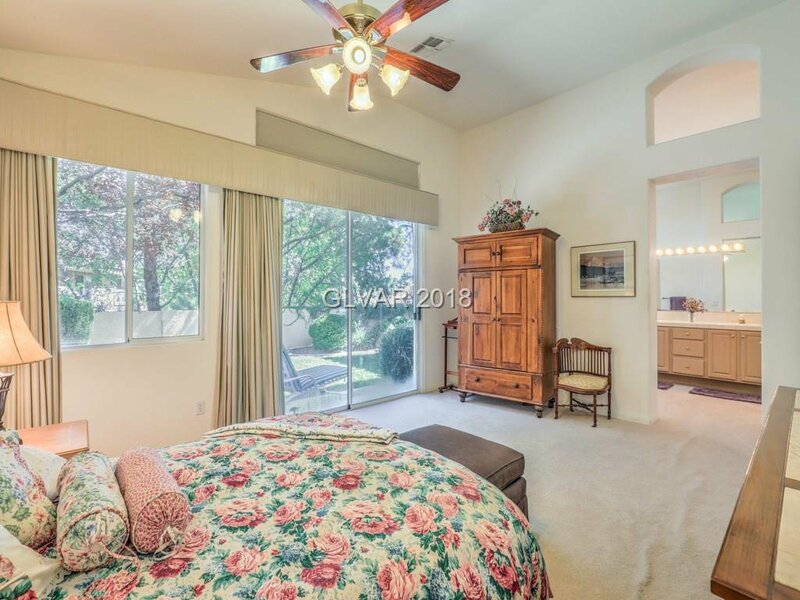 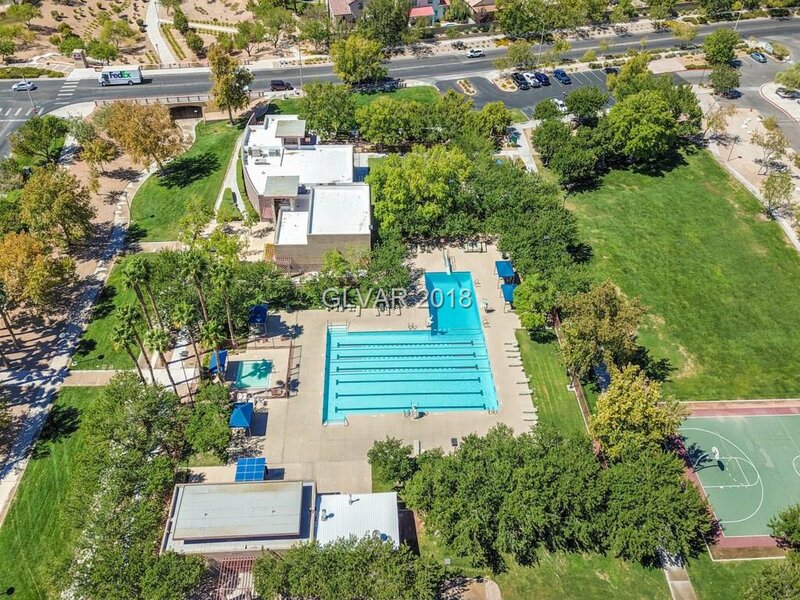 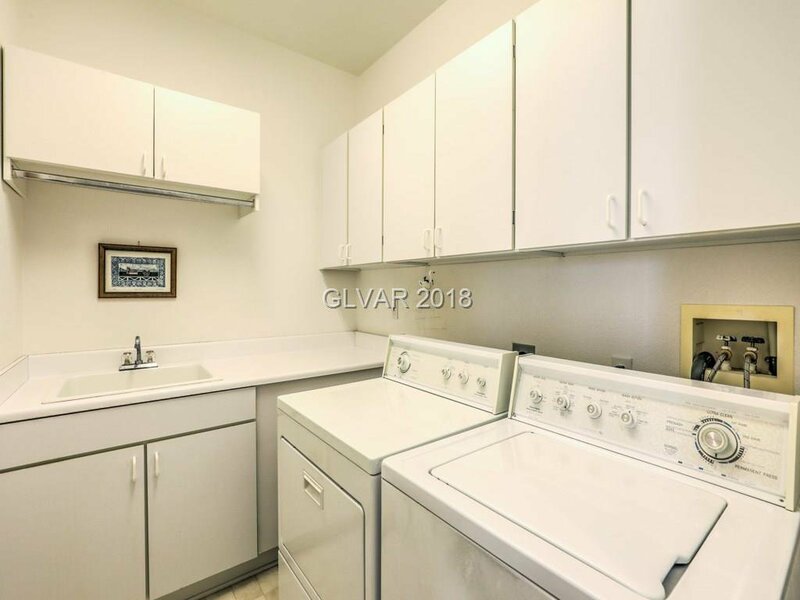 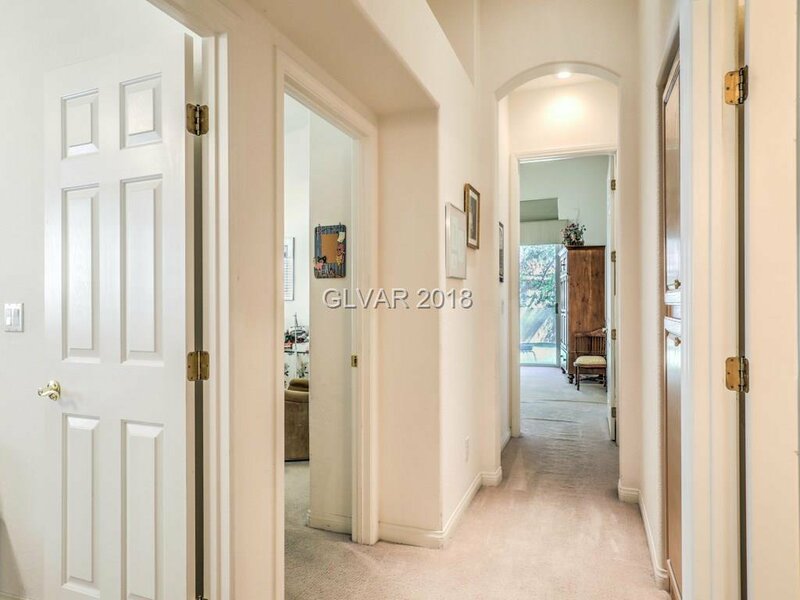 Featuring 12ft ceilings, large kitchen with tons of storage, 3 bedrooms, 2.5 baths, large master w/spa bath & large walk-in closet, extended garage w/built-in storage, covered patio & private backyard. 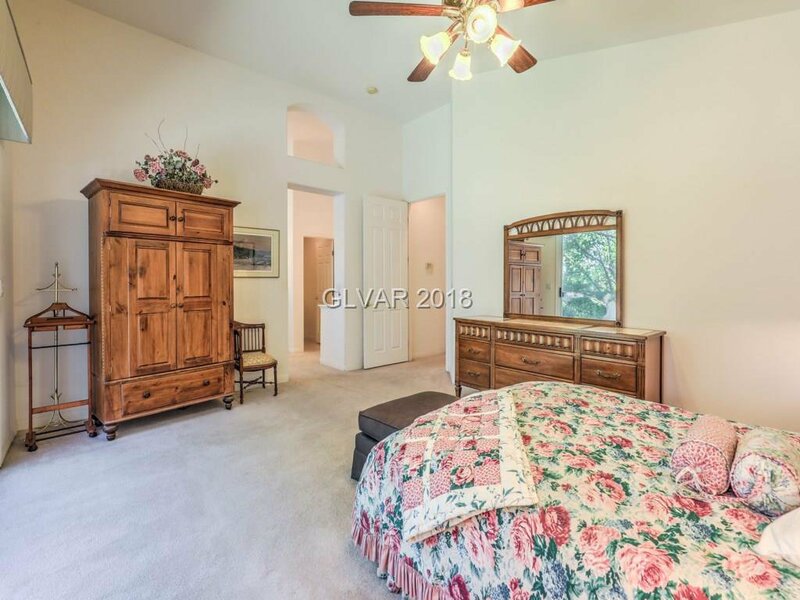 Come see & Fall in LOVE! 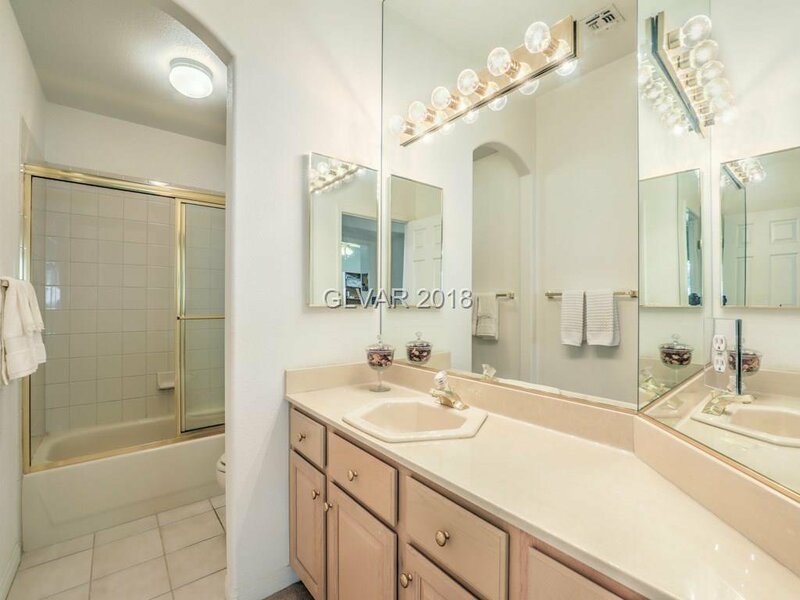 Original Owner*NEVER RENTED!